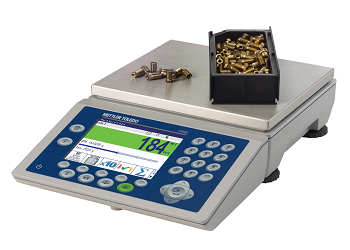 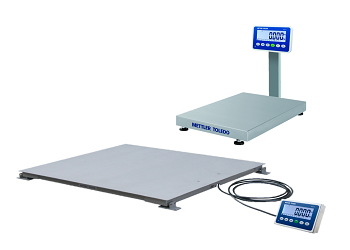 Bench scales specially designed for counting applications. 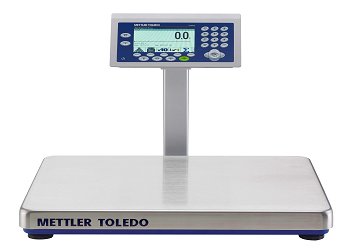 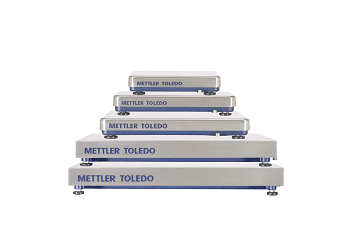 Bench scales particularly designed for over/under checkweighing applications. 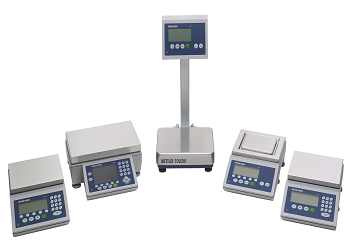 • Ensure consistent quality in your productions processes. 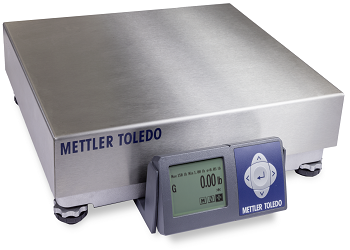 • Perfect for mailrooms, offices, warehouse packing stations, shipping departments and retail parcel stores.